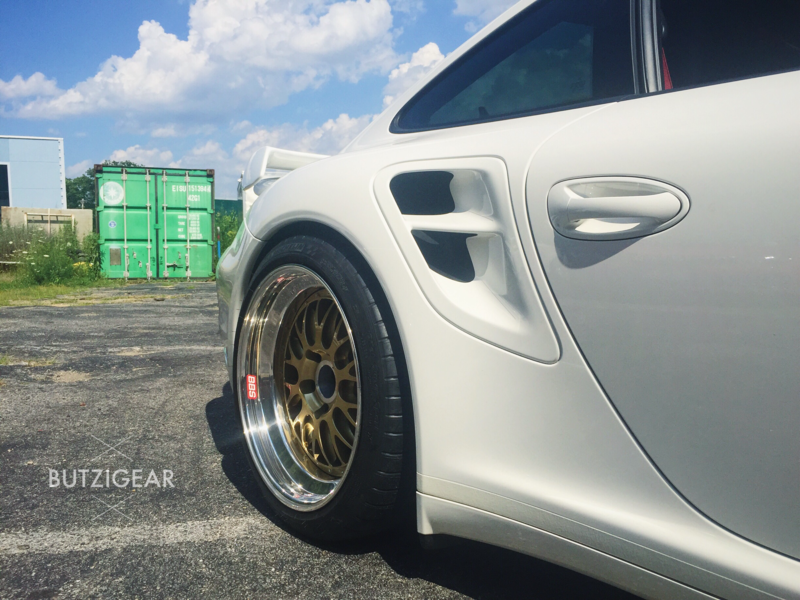 Our tuning partner Bren Tuning out of Massachusetts came to us to build a proper set of custom BBS Motorsport wheels for their 997TT shop car. Traction was a major concern as the car makes over 700whp on a set of BW EFR 7163 turbos and BT custom tune. 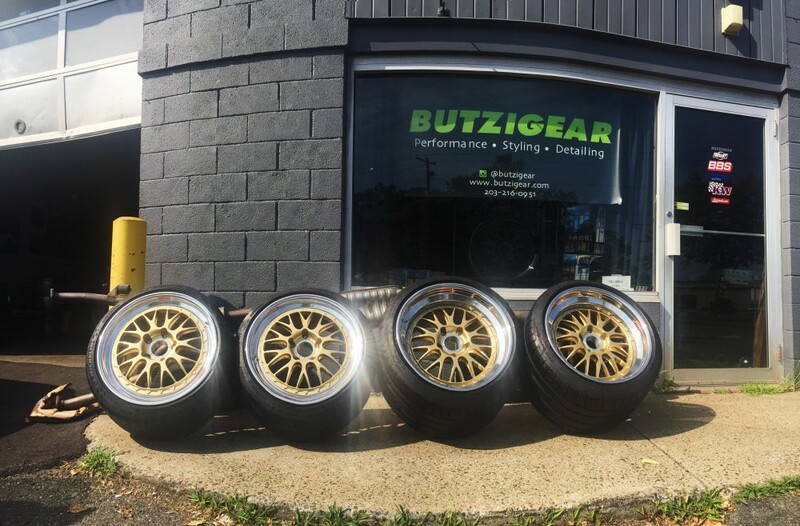 We built a custom set of 19×9.5 & 19×13″ BBS Motorsport E88 wheels for the car and wrapped them in meaty, sticky 245/325 Michelin Pilot Cup2s. The wheels fit perfectly with no spacers, hubcentric rings or fender modifications. The ride height was lowered with H&R sport springs. 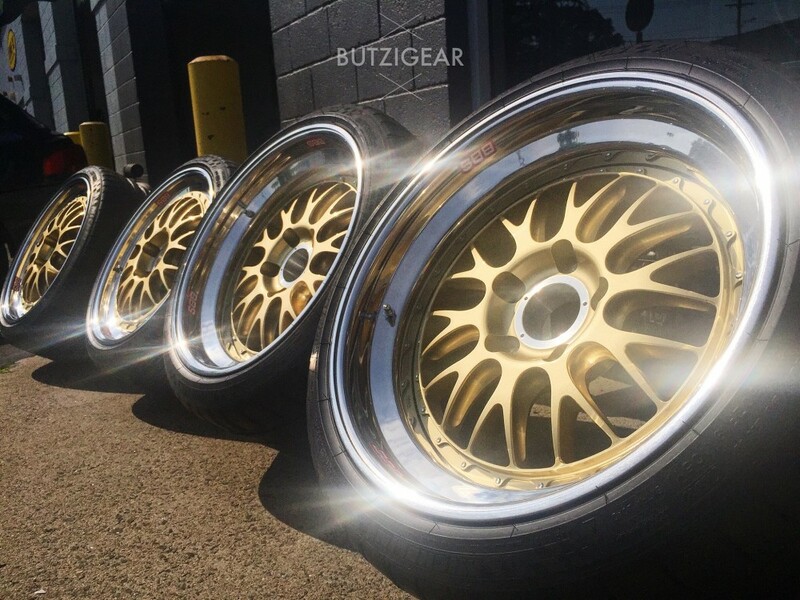 If you are interested in a set of proper wheels for your Porsche, Audi, BMW, VW, exotic or other car please contact us. 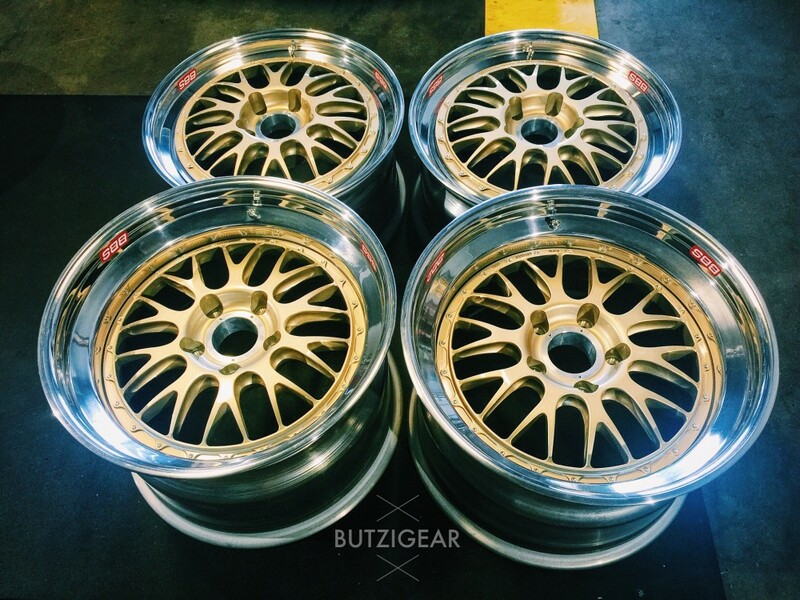 We build wheels to suit in custom sizes, colors & finishes. Custom wheels are also street sealed and coated with Ceramic Pro for protection and ease of cleaning. 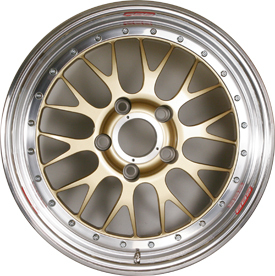 With a great demand from our clients and enthusiasts alike to replace their worn and cracked magnesium BBS E28s, we are currently working with BBS Motorsport to build and sell BBS Motorsport E88 wheels for the Porsche 964 (and other models). The E88s are made from forged aluminum, feature scalloped spokes for weight savings and are MUCH stronger and reliable than the Magnesium E28.